It's crazy to think how much of an affect certain music can take hold of you. I've experienced some of my best times in the presence of this band. Travelling around the country, hanging with the best people I know. Late nights. Early mornings. Their debut self-titled record has been there for me through it all, soundtracking the best (and very worst) days of my life. Just as The 1975 are about to wind down their current campaign the Manchester four-piece return with another fantastic video for quite possible my favourite track, Robbers. With a change in direction from their recent slicked back monochrome videos the band return to cinematic grace as Healy's envisioned ideas come to fruitful life. Much like the tracks lyrical content the clip displays a raw and self-destructive insight in to the extreme and often consequential actions people undertake. Fuelled on alcohol & drug abuse, underpinned by an undying love, check out the Tim Mattia directed film above. 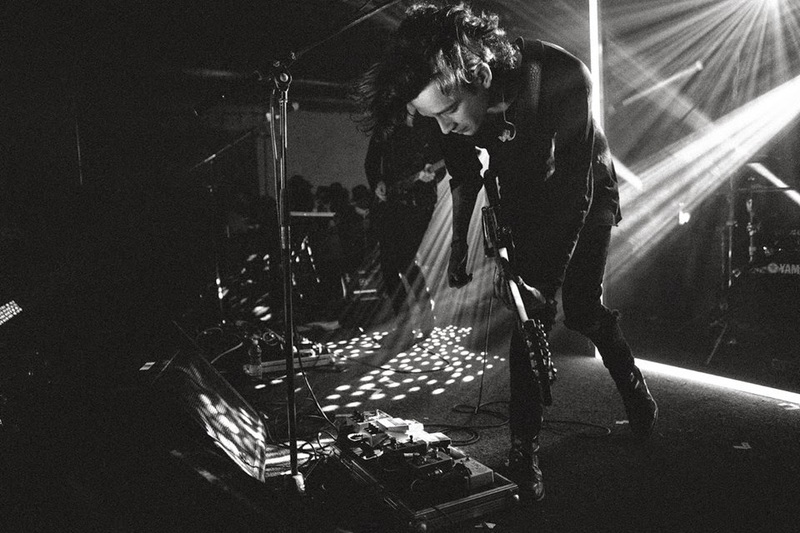 "I got really obsessed with the idea behind Patricia Arquette’s character in True Romance when I was about eighteen," lead singer Matthew Healy explains. "That craving for the bad boy in that film it’s so sexualised. It was something I was obsessed with. ‘Robbers’ is about a heist that goes wrong – I suppose you can read it as a metaphor – and a girl who’s obsessed with her professional killer boyfriend. It’s a romantic ideal"
Robbers is taken from their debut self titled album available now through Dirty Hit/Polydor. The single will be out May 26th.